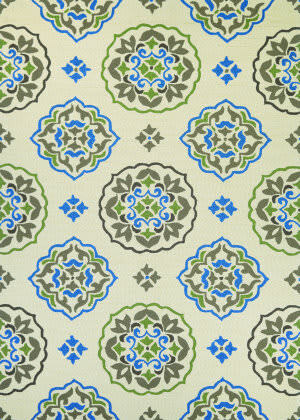 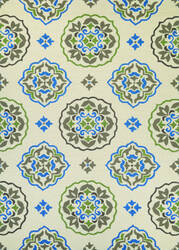 Using modern colors, Safavieh's Brilliance collection brings a fresh look to some of our best traditional designs. 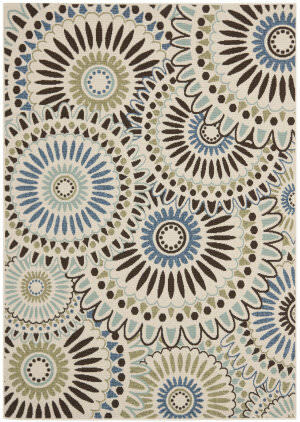 …inspired patterns and a bold dose of color. 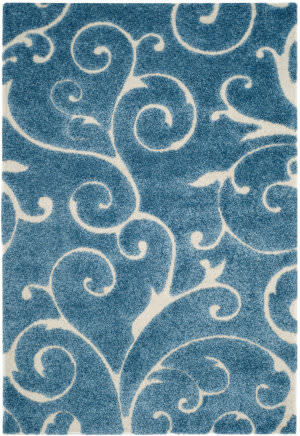 The hand-tufted Druid rug boasts looped wool pile for a durable and texture-rich construction, perfect for high-traffic areas. 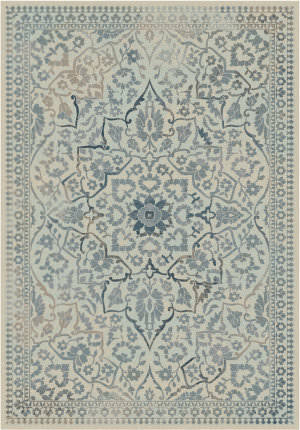 Recalling stunning and ornate Mediterranean motifs, a blue and gray tile design makes a worldly statement on a white backdrop. 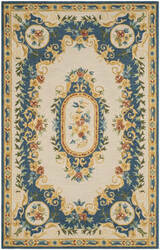 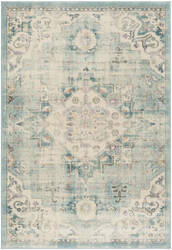 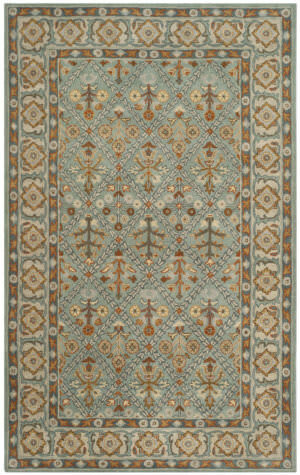 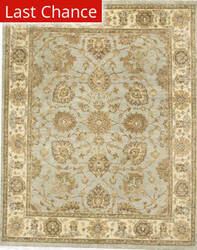 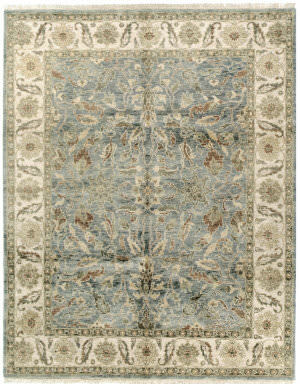 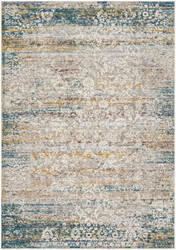 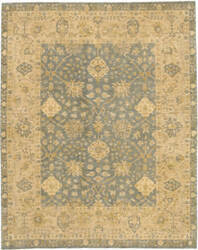 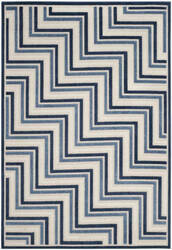 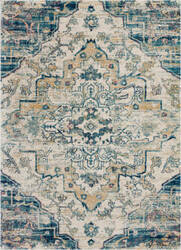 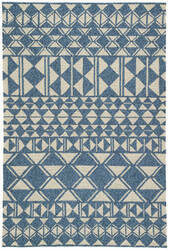 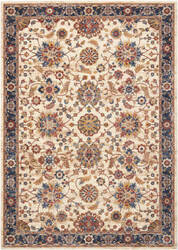 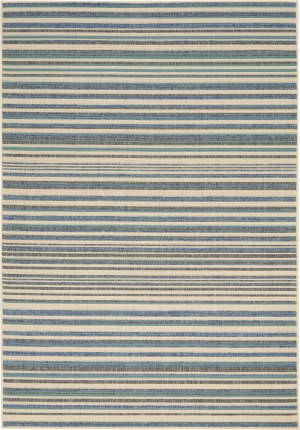 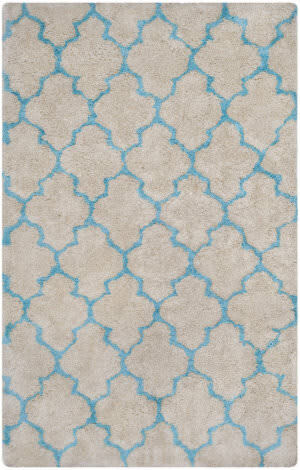 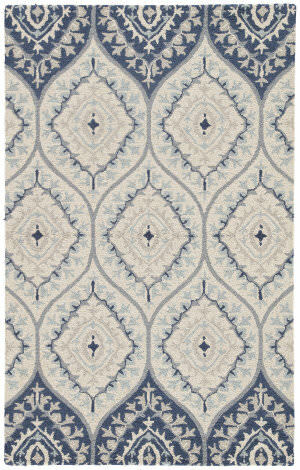 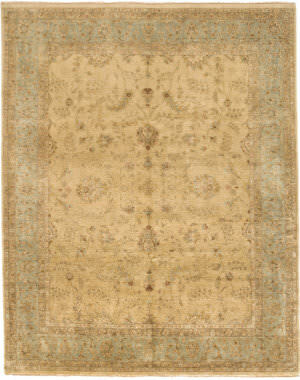 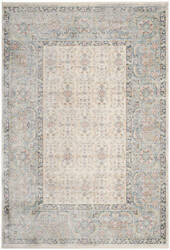 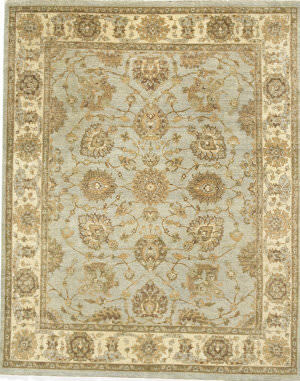 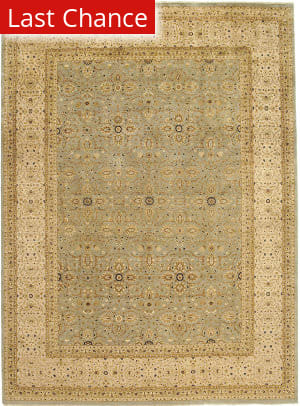 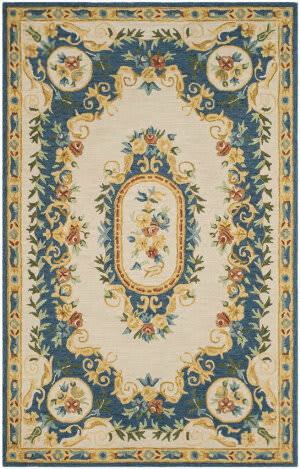 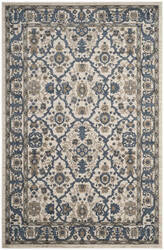 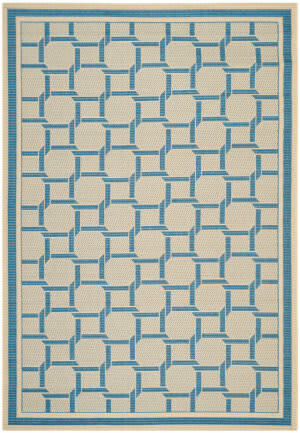 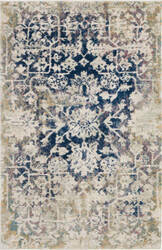 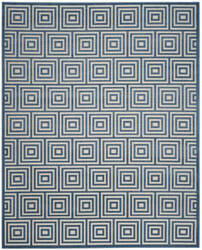 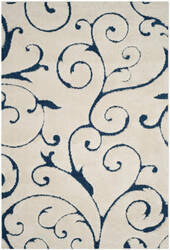 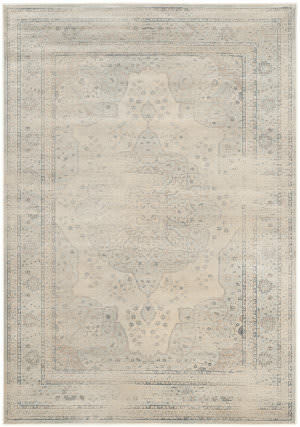 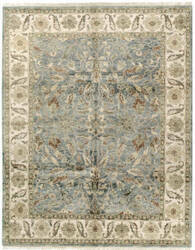 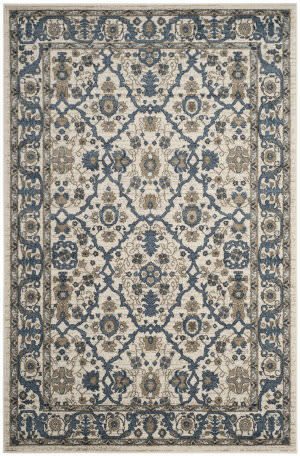 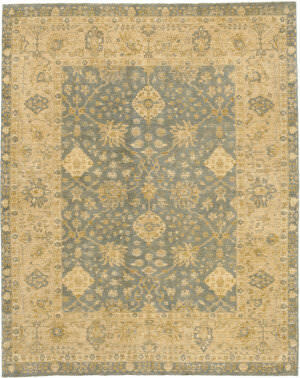 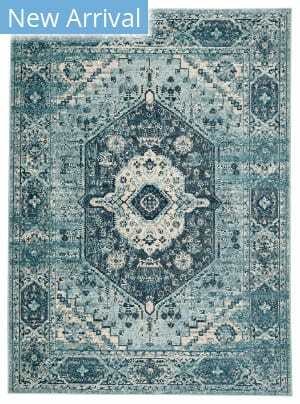 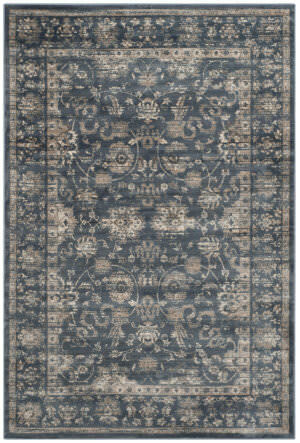 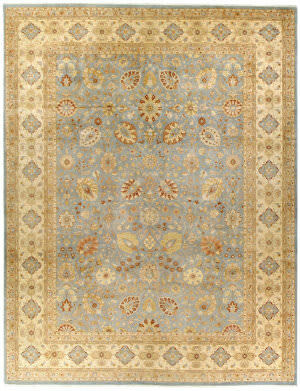 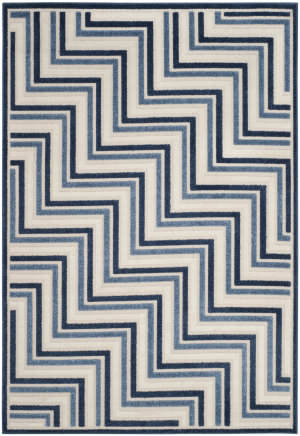 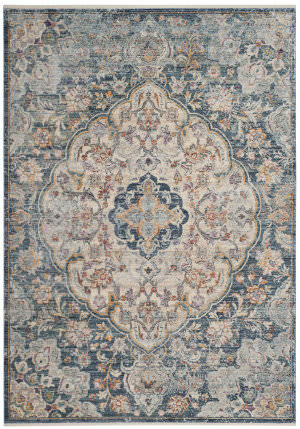 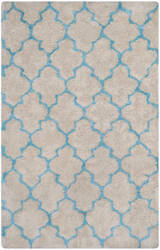 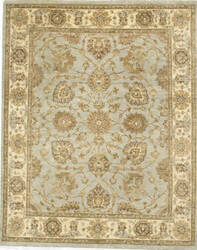 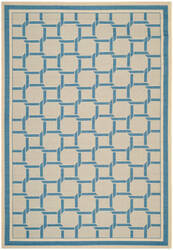 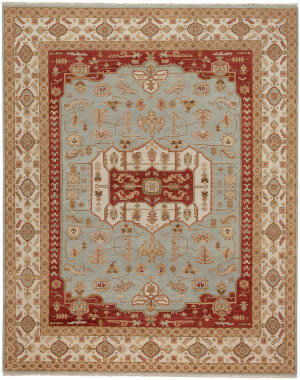 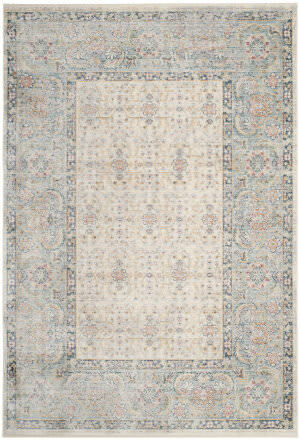 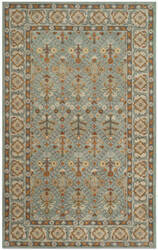 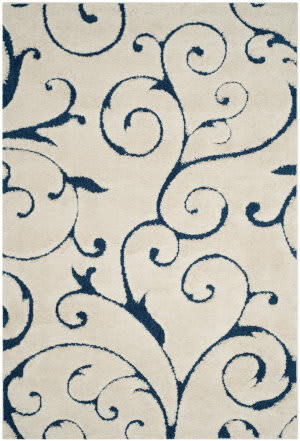 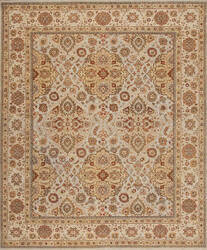 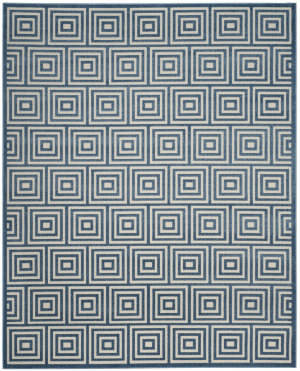 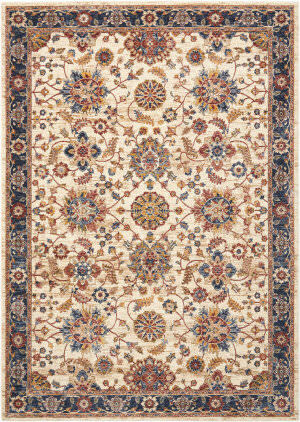 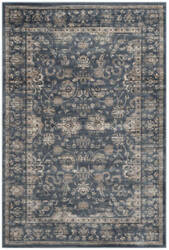 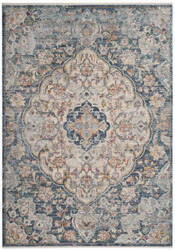 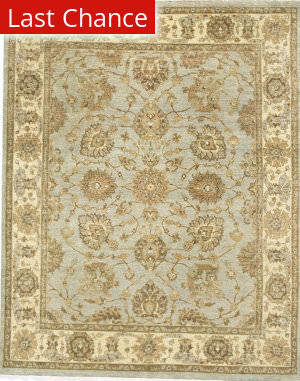 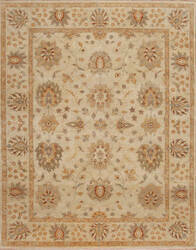 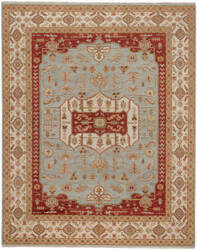 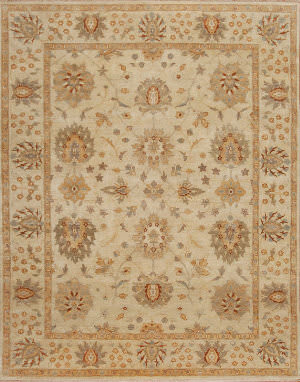 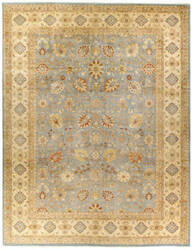 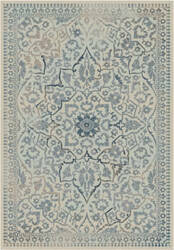 The Voyage style, is a wool, traditional rug design from Biltmore and Capel Rugs. 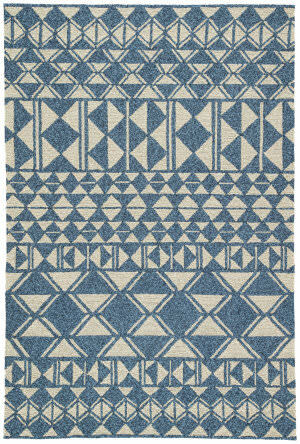 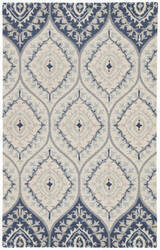 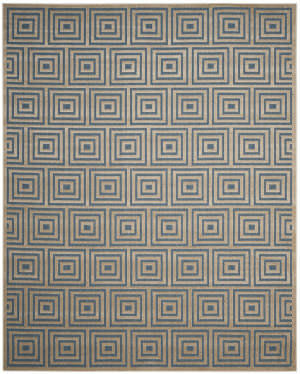 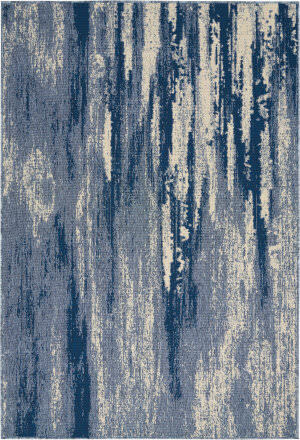 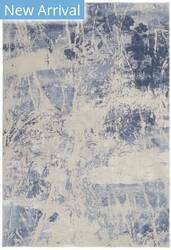 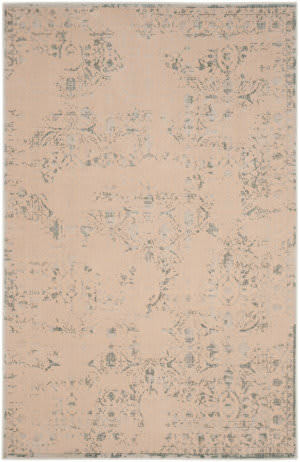 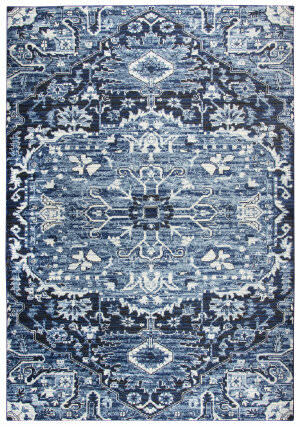 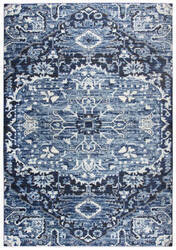 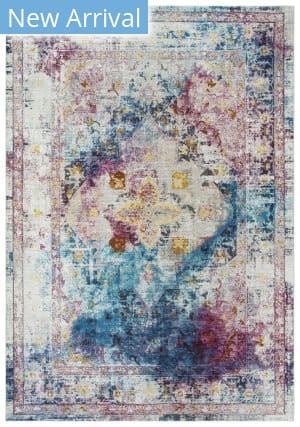 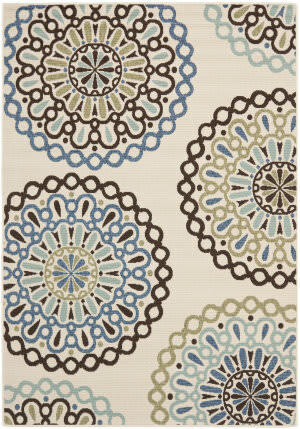 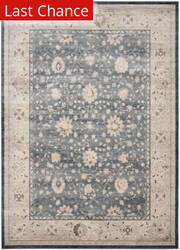 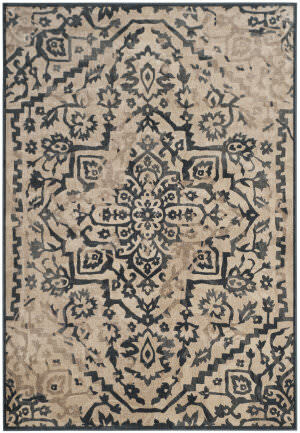 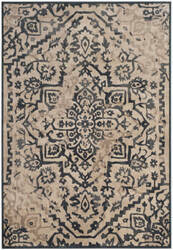 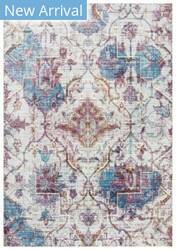 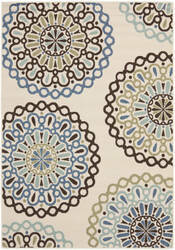 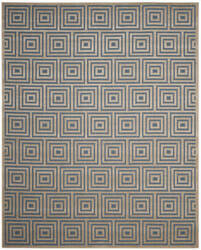 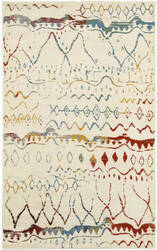 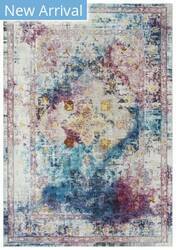 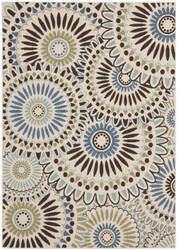 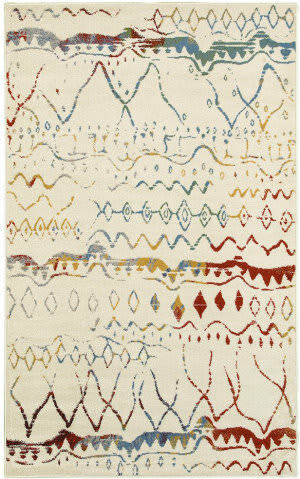 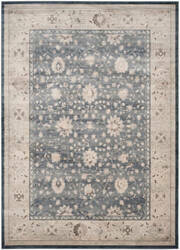 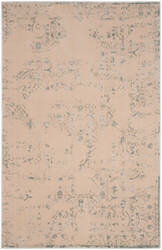 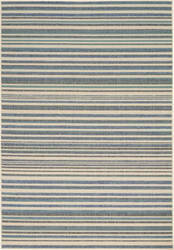 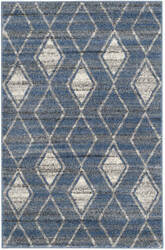 Voyage rugs have a hand knotted construction. 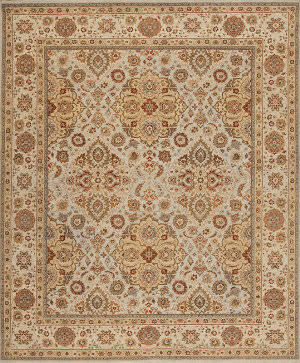 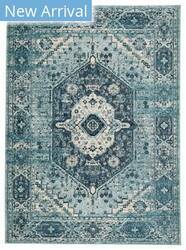 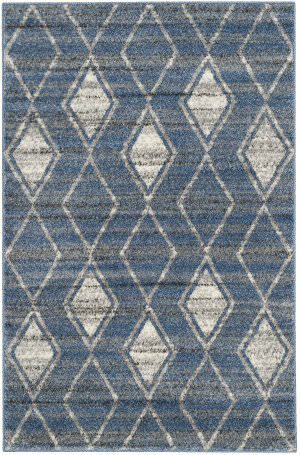 With a classic Persian look and fun modern colors, the Priceton area rug from Rizzy Home can bring even those on a budget huge update to their space. 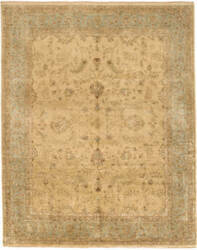 The pile is low but soft and wears well under traffic. This piece is machine made of 100% Polypropylene in Turkey.